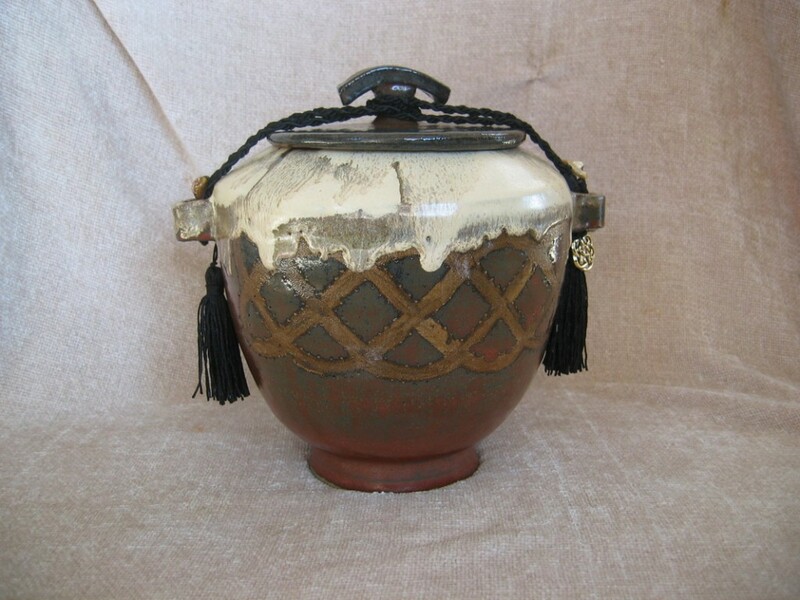 Living near Minnesota’s North Shore, Rose crafts functional pottery, primitive decorative pottery, and ceramic sculpture. Each piece, a one of a kind, reveals the natural environment of the north woods. The coffee is always on and her studio is open for visitor’s by chance or by appointment.